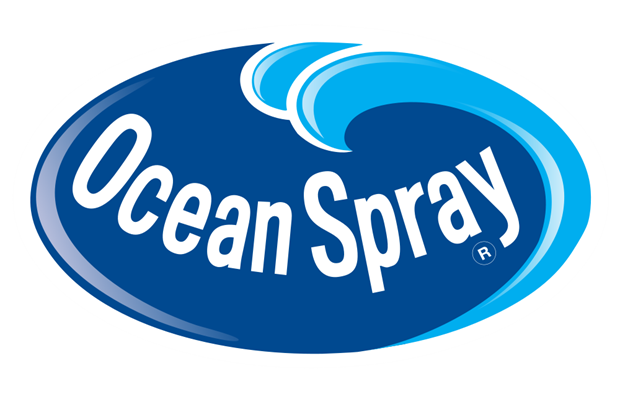 In 2006, Ocean Spray was at a cross roads. The brand had not seen real growth for 10 years. Having fended off a hostile take over, management had to revive growth. Working with a team from the Brand, Insights, and Agency, we led a Brand Strategy Assessment, fielding quantitative research to inform a path forward. This work led directly to the development of the “Straight from the Bog” campaign. The Ocean Spray business has experienced consistent double digit growth and record Co-op profits since 2007.